Ron and I were chatting over breakfast. He said, “I was recently told that speakers should never talk about themselves on stage.” This was the fourth time in a month someone had said that to me about speakers. “Stories about other people who’ve influenced me,” Ron said. That’s the answer I expected. And it’s wrong. A common belief in speaking is that you shouldn’t talk about yourself. That comes across as self-serving and people don’t want to hear you brag. And that’s the crux of the problem with this myth. It isn’t that people don’t want to hear your story. What they don’t want is to only hear an ongoing list of your accomplishments. Your best material will always be your story. That’s because it’s the most personal to you. You have your deepest emotional connection to the events in your life. You will speak from the heart more deeply when you share experiences you’ve had. Talk about the conflicts you’ve had — external and internal. Audiences won’t always relate to the external story. 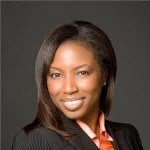 You may be talking about a divorce, bankruptcy, or job loss from your dream career. Not everyone has experienced those events. But, if you talk about the fear, doubt, and pain those events triggered, others can relate to those. And that’s where you’ll connect with them. Does this mean you shouldn’t talk about others? It means that your main stories should be about your experiences. Other people’s narratives should add to yours, to give them contrast or context. For example, I have a talk in which I discuss my Dad’s impact as a teacher. His story sets up my dream of becoming a professional speaker and speech coach. Dad’s example help me overcome my own struggles to accomplish this. If you want to make a fast and deep connection with others, talk about the person you know best – YOU. Don’t talk endlessly about your accomplishments. Give us insight into the obstacles and struggles you’d faced. Then share the victory and the improved life you’re living. Do this, and you’ll leave a lasting impact. It’s a bit early, but, since Christmas decorations are up in the stories, not that early. For the next 96 hours, you can capture two excellent presentation skills books for the price of one. 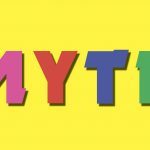 This is a unique resource inspired by some of the best storytellers in the world – Hall of Fame and World Champion speakers, Hollywood screenwriters and comedians. 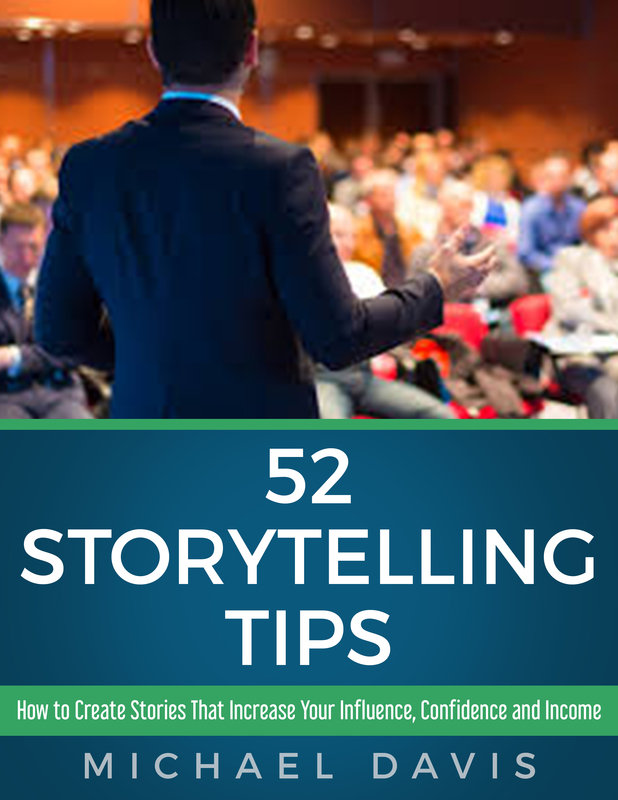 It provides a step-by-step game plan to discover, develop and deliver stories that get measurable results. 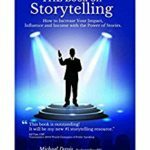 ‘THE Book on Storytelling‘ is your key to storytelling mastery. Think about the best speeches you’ve heard. Didn’t most, if not all of them, at some point make you laugh? 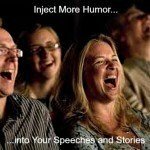 What is the right type of humor to include in your speeches? How do you include funny material without taking away from your message? What if you’re not a naturally funny person, how do you make people laugh in a speech? 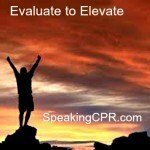 Learn how to create more laughter in your speeches. 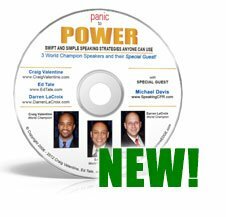 You’ll find that your speeches will improve and you will become a much more in-demand presenter. 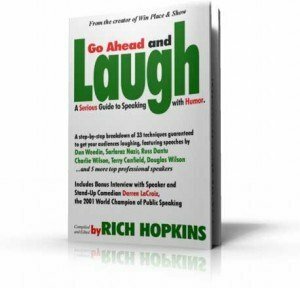 Get comfortable incorporating more humor into your speeches. 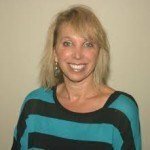 Your impact and connection with audiences will significantly increase. 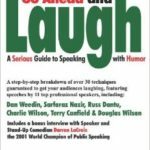 ‘Go Ahead and Laugh: A Serious Guide to Speaking with Humor‘ can help you take great leaps in improving the quality and impact of your speeches. Normally, these books sell separately for $44.99. However, from now until 11:59 PM EST on October 11, 2018, you can purchase these two books for just $20.00 + shipping (domestic USA only). 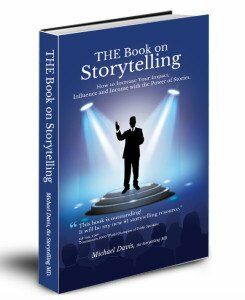 To take advantage of this PRE-HOLIDAY / PRE-BLACK FRIDAY SALE and dramatically improve your storytelling and humor skills, click here.